I am an atmospheric scientist. We have satellites orbiting the Earth with instruments on board. 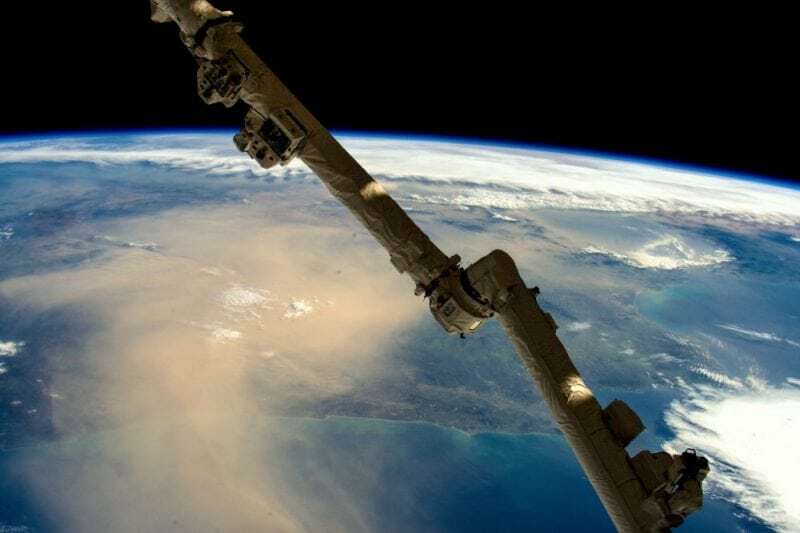 You can think of them as space cameras, recording images of the Earth, except that they can see all the way from ultraviolet to infrared light and not just visible light. Each pixel comes out to something like half a mile across on the ground. My job is to figure out ways to automatically turn these observations, which are like pictures, into useful scientific information. Most of what I do concerns aerosols such as volcanic ash, dust from desert storms or smoke from wildfires. We convert the satellite images into data showing the amount of aerosol which is important in determining air quality, hazard avoidance, solar energy yields and understanding climate change, among other things.